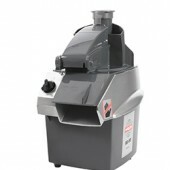 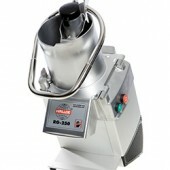 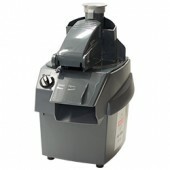 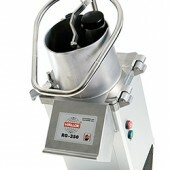 Why choose a HALLDE Vegetable Preparation Machine? 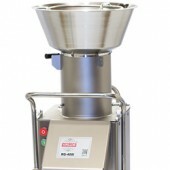 Slices, dices, grates, shreds, cuts julienne, French fries and crimping slicers in a variety of dimensions, depending on the cutting tool and model of Vegetable Preparation Machine selected. 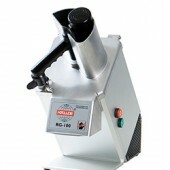 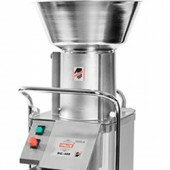 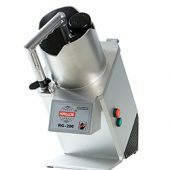 HALLDE’s wide range suits the smallest café up to food processing industries.